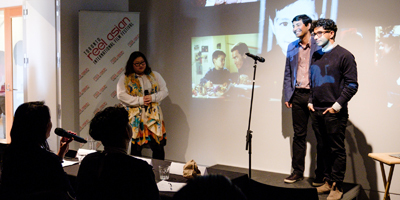 Reel Asian’s 13th annual Pitch Competition, So You Think You Can Pitch, brought forth some of the best film ideas by local filmmakers where they all vied for a chance to get the support to make their short film a reality. 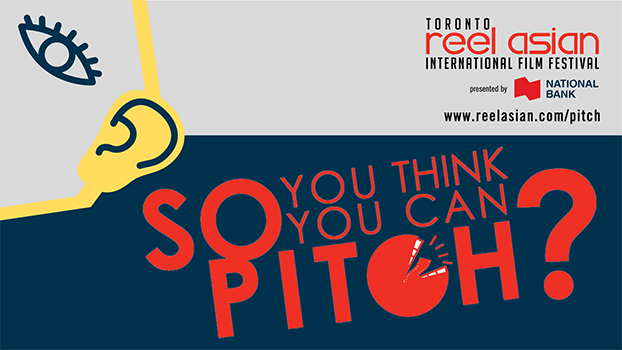 Selected finalists participated in an intensive bootcamp at the Reel Asian Pitch Clinic, gained in-depth professional advice on pitching like a pro in front of a live audience, and competed in a live Pitch Competition Finale during the 2018 Festival. 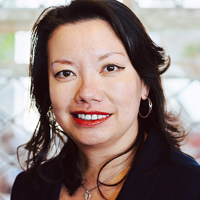 Carolynne Hew is a production executive in the Unscripted Content department of the CBC, and a longtime advocate for the arts. With 15+ years experience on the network’s flagship arts shows, she launched CBC Arts, a boundary-pushing content vertical that showcases our country’s most exciting and diverse artists. 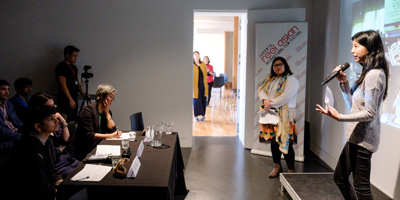 She has served as Vice Chair on the board of Reel Asian, and worked with media organizations like TIFF, Mongrel Media, the CFC and the Images Film Festival. 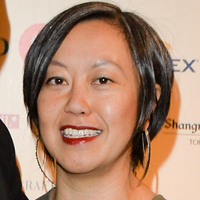 With over twenty years of experience in the film & television industry, Teresa M. Ho is currently in production on Season 2 of Frankie Drake Mysteries for CBC/UKTV, and will screen on CBC the feature documentary My Piece of the City about the youth in Regent Park’s stage presentation of The Journey. 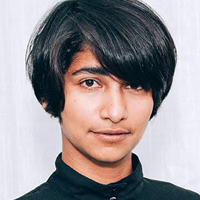 Previously, she managed CBC/Netflix’s Series Anne with an E, multiple units on NBC Universal’s reboot TV Series Heroes Reborn, and all of Shaftesbury production teams for over eight years including Murdoch Mysteries, The Moblees, and The Listener.